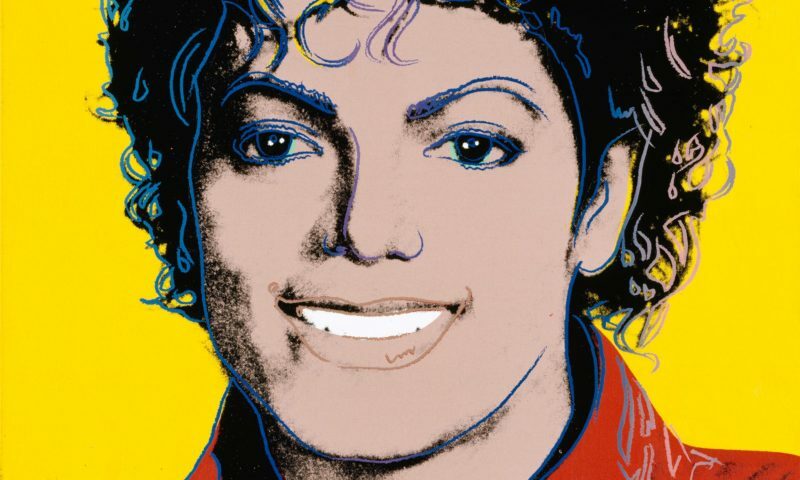 Michael Jackson’s impact on some of the world’s most famous artists is the subject of a new exhibition, at London’s National Portrait Gallery. Michael Jackson: On The Wall features artwork from 40 artists including Andy Warhol, David La Chapelle, Isa Genzken, and Kehinde Wiley. Michael Jackson: On The Wall runs from 28th June 2018 – 21st October 2018. Head here for more info.